With MINDSET’s signature 4-week Mental Edge course, learn the fundamentals of mindfulness and mindset through the lens of performance to supercharge your mental agility and resilience under pressure. Level up your mental performance. A unique 4-week reimbursable introductory mindfulness program derived from best practices in teaching mindfulness to the world’s top performers – from elite athletes to military forces. Understand your brain’s default mode network and work to strengthen your mental capacity to increase focus, concentration, resilience to distraction, and immerse in peak performance states such as flow. Better understand what’s going on internally. Turn inwards and learn to better perceive bodily sensations, cognitive processes, and emotional states to gain greater self-awareness and self-mastery. Better embrace challenging and high-pressure experiences including stress, fear, failure, and anxiety. Discover how to thrive by grounding yourself, getting out of your own head, working with your emotions and leveraging your strengths. Tame the inner critics that hold you back. Recognize patterns of mental narratives that reduce performance and learn to visualize and embody more effective thought processes for self-improvement and goal attainment. MINDSET Unlimited members are eligible for 25% off and Mindful members are eligible for 10% off. When logged in, your discount will automatically apply. Have employer sponsored health insurance? *This course will be offered by a Registered Social Worker (RSW). If you have extended health benefits from your employer for services provided by a RSW, you may be eligible for partial or total coverage of these group mindfulness sessions. Please contact your insurance provider to determine what’s included in your benefits policy. Receipts for insurance will be available upon request. 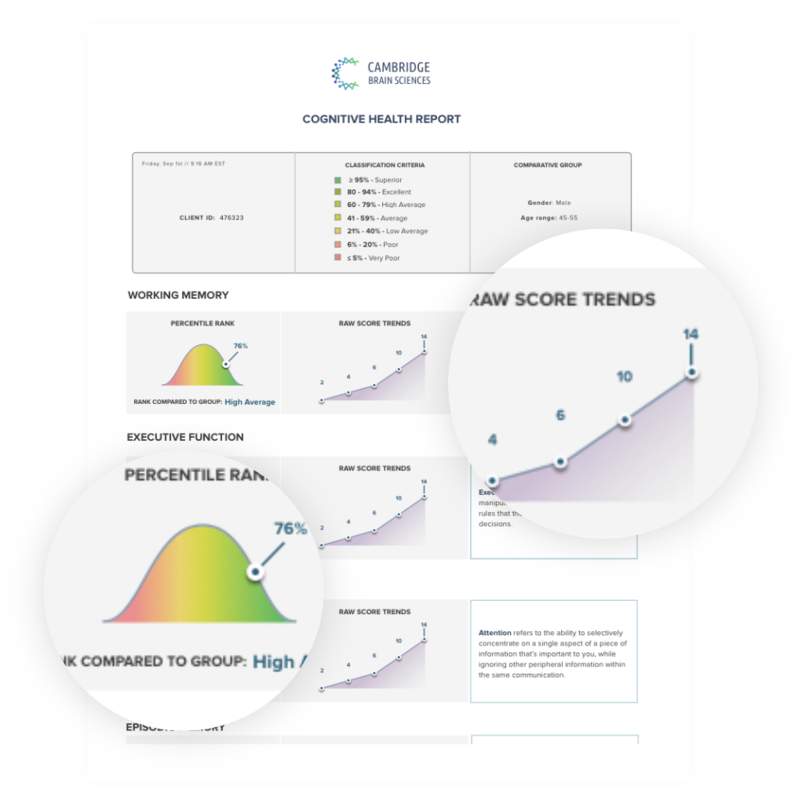 MINDSET offers the same clinical cognitive assessments used by healthcare practitioners across the globe. Using online research-grade tests that have been taken over 8 million times, test your brain to see how your different cognitive functions stack up with the rest of the population. 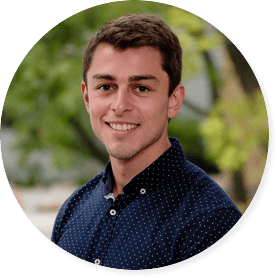 Dylan Zambrano (MSW, RSW) is a Registered Social Worker and Psychotherapist with several years of university education in Social Psychology and Clinical Social Work. Dylan has experience in providing psychotherapy and counselling to adolescents and adults using evidence-based treatments that suit the needs of his clients. He has worked in hospital, school, and community health care settings supporting individuals with their unique needs. He has experience and training in a number of psychotherapy treatments including Mindfulness-Based Interventions, Cognitive Behaviour Therapy, and Dialectical Behaviour Therapy. Dylan is also on the faculty of University of Toronto’s School of Continuing Studies, teaching in the Applied Specialization in Mindfulness Meditation certificate program. He further helped co-author the daily prompts found in the MINDSET Journal. Food for thought, special event announcements, and exclusive offers delivered right to your inbox once a week. ©2019 MINDSET Brain Gym Toronto Inc. All rights reserved.